Just wanted to let you all know that this will be Short Film Fan’s last post. After taking some time to assess things, it won’t be possible for me to continue with posting news and info about Canadian short films. However, there is now a wealth of information on this website for you or anyone else to access and read in the future. I’d like to thank everyone for supporting me and this project for these past three years. A big thank you goes to Katy Swailes, who was perhaps one of the first people out there to see the value in what I was doing here. I thank her for encouraging me to write about CBC’s Short Film Face Off program. The relationship with Face Off continued with Stewart Young which was a pleasure for me to be a part of. I also would like to thank Katja De Bock and Jennifer Mair at the National Film Board for their support and encouragement. Thanks also to all the Canadian filmmakers who participated in my interviews and gave me the opportunity to talk about their short films on the site. Of course, all the encouragement from friends and family over this past while has been a big boost, too. Last but not least, thank you to all my subscribers who were so kind to want to have a copy of my posts sent to their email inboxes. It’s been a slice, folks. Thank you one more time. I hope that you will still go out there and keep supporting Canadian short films. You WILL be missed Mike!!! Thanks for the excellence of every single blog!!! Thanks, Ken! 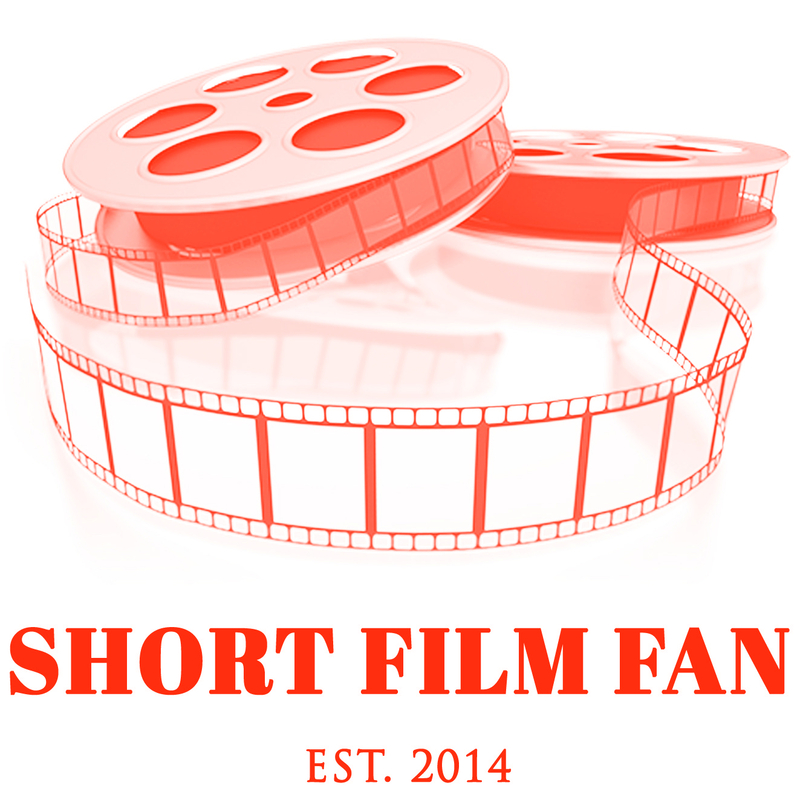 It’s readers like you that made Short Film Fan a special place to share this info about Canadian shorts. Merry Christmas and all the best in 2018!